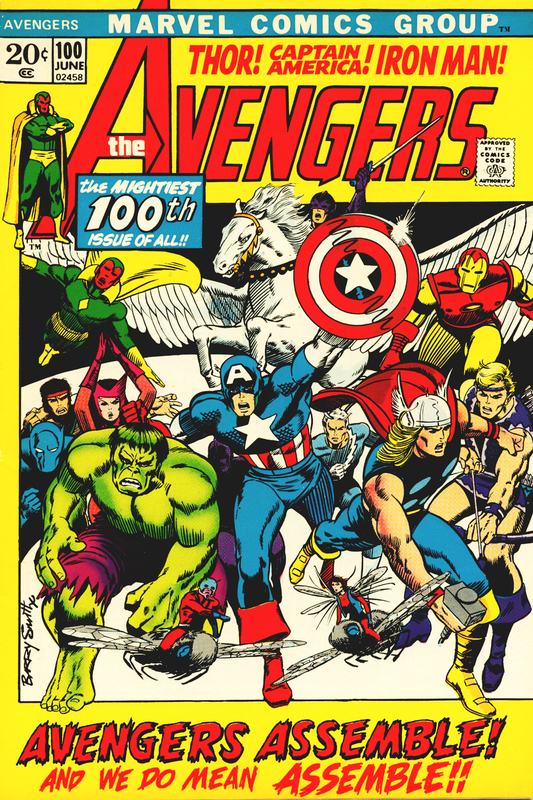 The best 100th issue comic book covers, part 1 | 'TAIN'T THE MEAT… IT'S THE HUMANITY! 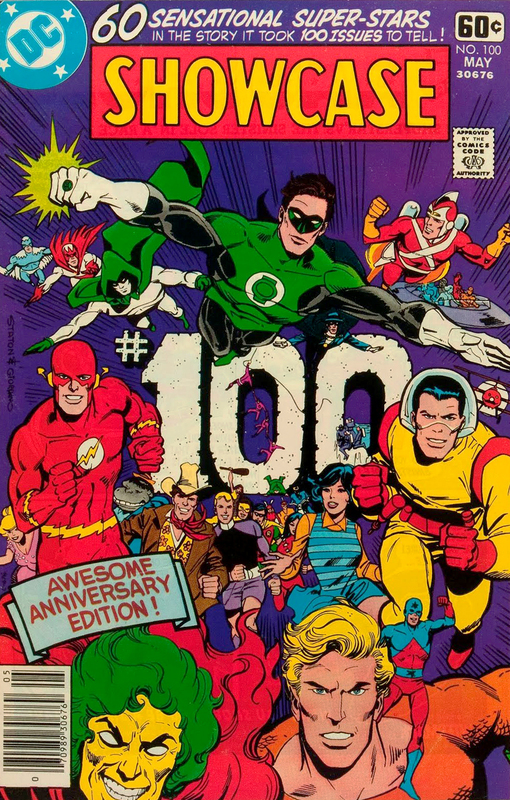 To help celebrate the 100th article on ‘Taint The Meat, I thought it might be fun to look at some other landmark 100 anniversaries, namely those from some of my favourite comic books. 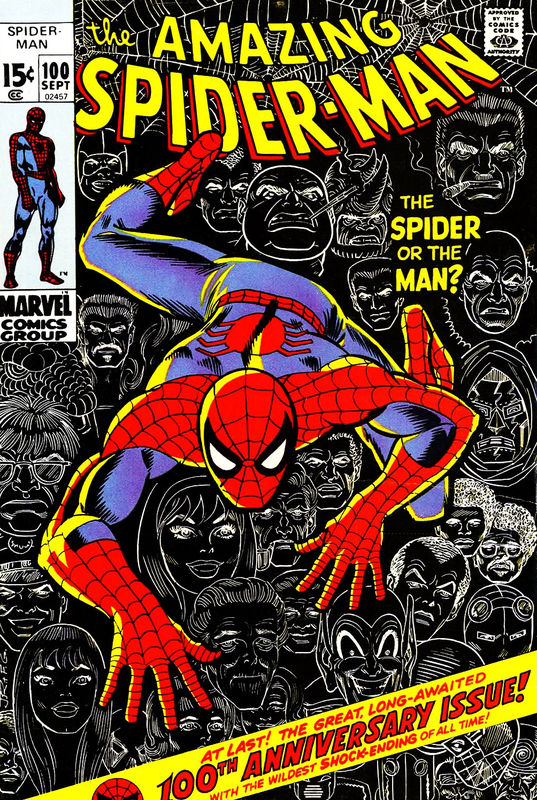 By definition comic book readers are also tend to be comic book collectors, for whom anniversary issues hold a special significance. For obvious reasons issue number one’s are the most cherished but after that high-number anniversaries are also much sought after. 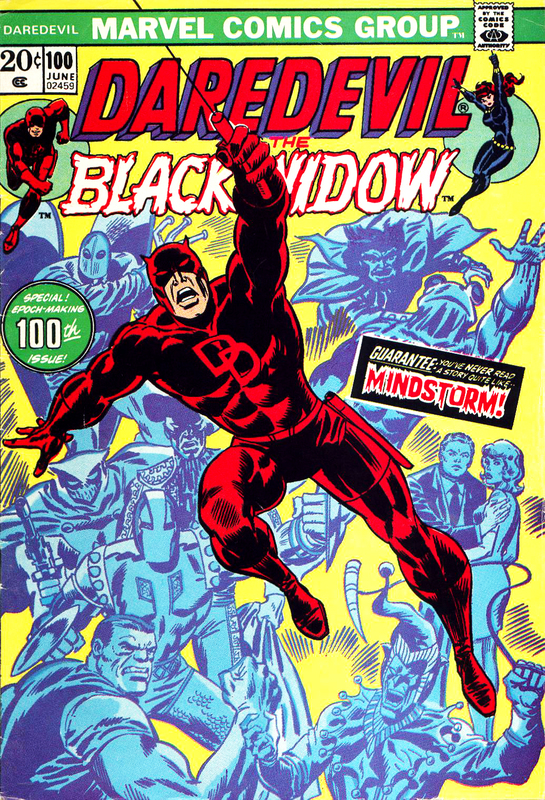 Issue 50s are popular but for my money a 100th issue holds special appeal, especially with most comic book companies constantly renumbering their titles resulting in most comics never actually reaching the issue 100 landmark. 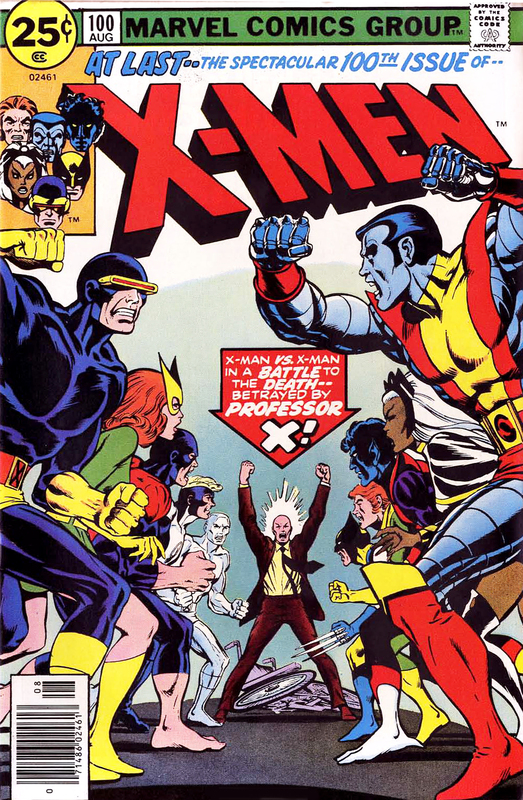 An iconic superhero face-off between the original and new X-Men, although the originals are quickly revealed to be robots. The title refers to the death of Jean Grey, who sacrifices herself to save the rest of the team, before being reborn as Phoenix in issue 101. Kirby dots is a nice touch. 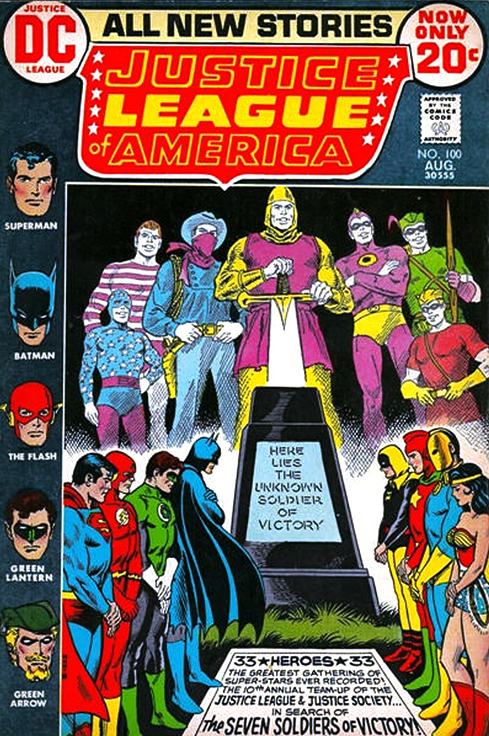 This cover is more historically significant than attractive really, depicting a rather John Wayne-looking Superman surrounded by four of his iconic covers. 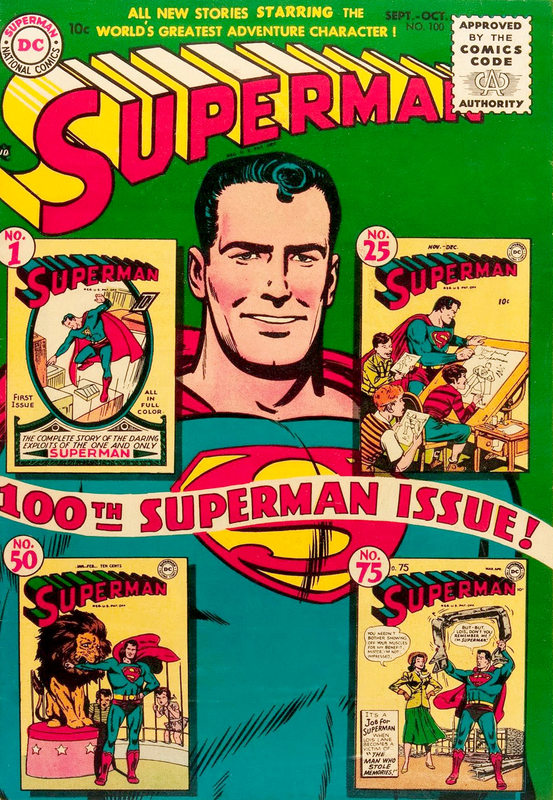 The first superhero hitting his 100th issue was one of the true landmarks of the comic book industry. a simple yet archetypal image. the Teen Titans, the Metal Men and almost every other DC character join forces in a face-off against an alien menace. 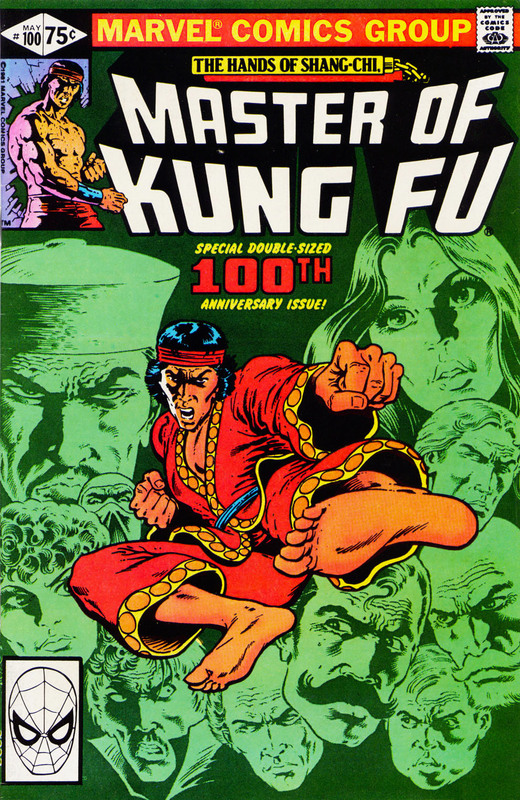 Master of Kung Fu squares off against Jack the Ripper! features a novel twist on the superhero face-off. in time to rescue a team of Earth-2 heroes. 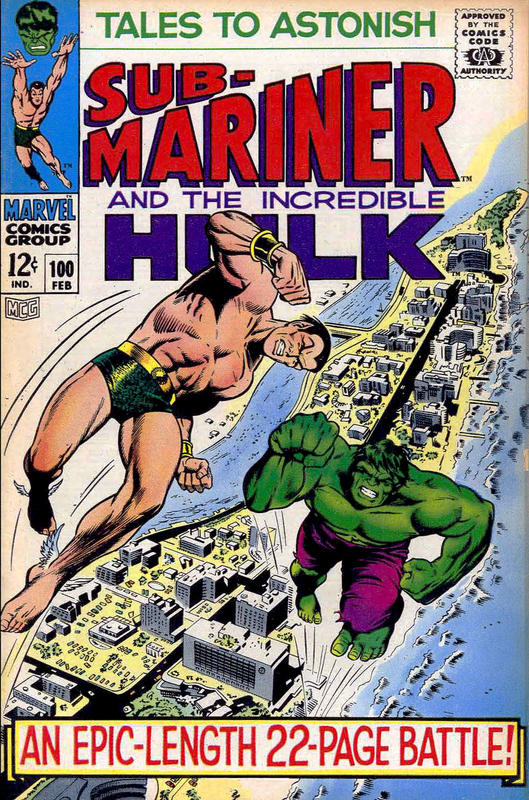 Ordinarily Tales to Astonish featured two independent stories starring The Hulk and The Sub-Mariner, but for this special 100th issue both characters face-off for a issue spanning punch-up. This cover is a favourite of mine: the composition leads the reader’s eye into the centre of the image, while the backdrop of Miami providing a pleasing sense of depth. 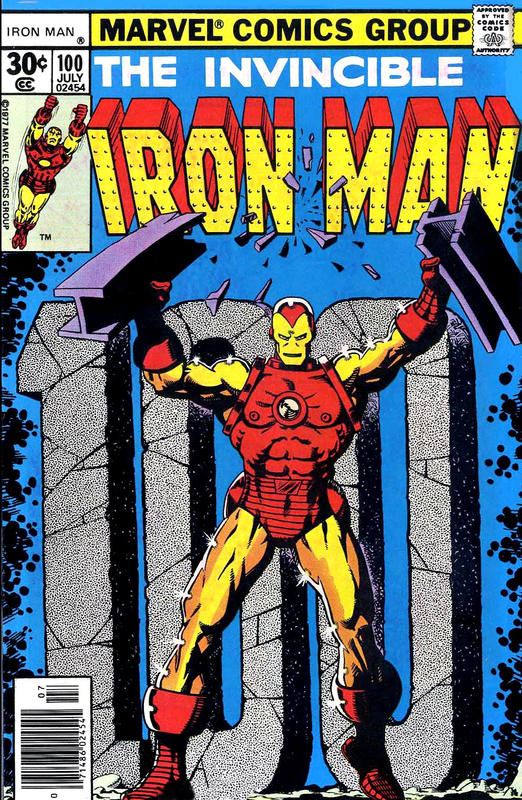 With issue 102 the title would be rebranded as The Incredible Hulk. DD is interviewed by a journalist and recounts his origin. That’s it for now – I’ll post another ten covers in the next few days (click here).